In April 2016, Polaris recalled a potentially defective recreational off-highway vehicle so it could be repaired. 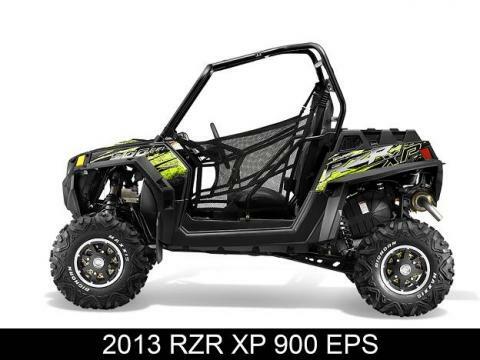 The model recalled was the Polaris RZR. The company recalled it after they received more than 160 complaints that some of the RZR models caught fire as consumers were driving. A 15 year old passenger died and 19 people reported injuries such as first, second and third degree burns. Last December Polaris and the Consumer Product Safety Commission announced that after the repair consumers continued to report fires. These fires have caused death, serious injury and property damage. Additionally new models launched by the company in 2017 have also experienced fires. Construction is the industry that has the highest electrocution deaths among all industries. 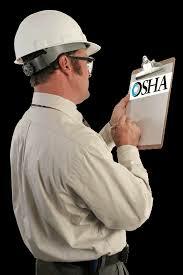 OSHA identifies electrocution as one of the leading causes of fatality among construction workers. 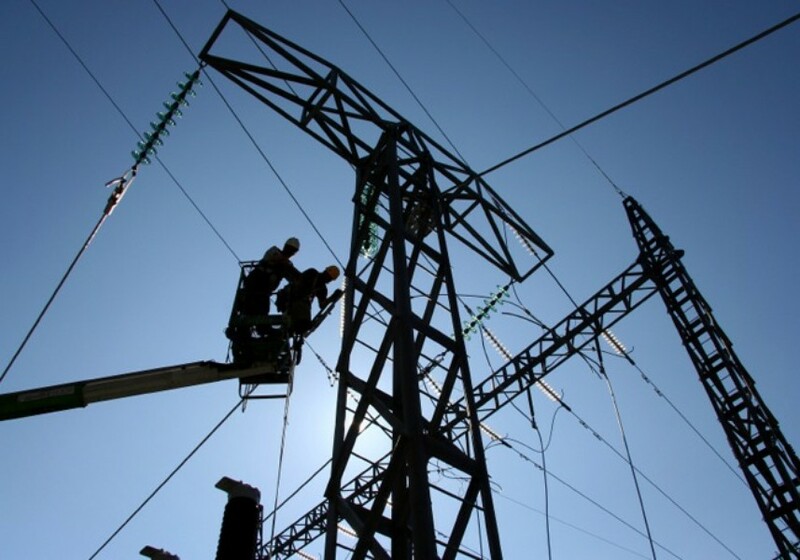 In its latest Quarterly Data Report, the Center for Construction Research and Training (CPWR) is taking a close look at recent electrocution data and proposes solutions to prevent them. Since 2012 the construction industry rose back from the 2008 recession and so did the number of fatal construction accidents. 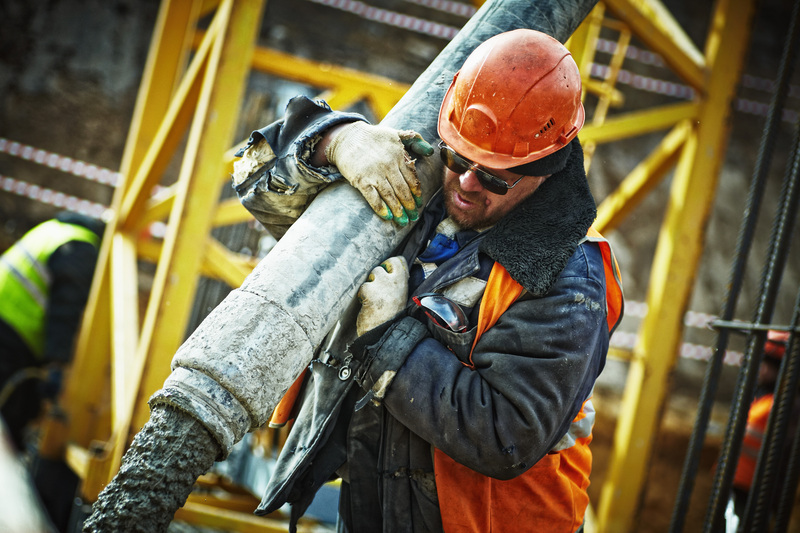 From 2011 to 2015 fatal construction accidents increased by 26% from 781 to 985 fatalities. During the same period, electrocution fatalities rose by 17% from 70 to 82 fatalities. In average during this period electrocution deaths represented 9% of all construction accident deaths. Electrocution deaths in the construction industry have been declining since 2003. From 134 in 2003 they recorded their lowest in 2012 with 66 deaths and went back up to 82 in 2015. The rate per 100,000 workers also went down from 1.3 in 2003 to 0.8 in 2015. A potentially defective tabletop swivel stand sold with a 55-inch flat screen TV was recently recalled by Panasonic. The Panasonic 55-inch, LED/LCD flat screen televisions with a tabletop swivel stand is a model that was sold to schools, government buildings and hotels from July 2012 through March 2014 . The mounting screws that connect the stand to the TV can become loose and the TV can unexpectedly fall off the stand. 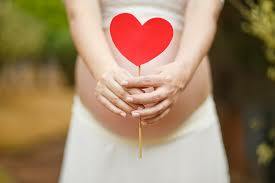 This pose a risk of severe injury or even deaths to children. If you see one these TVs on a swivel stand at your child’s school, at work or in a hotel please inquire if it was recalled and repaired. If it wasn’t please make sure that the TV is detached from the stand and placed in a safe location before calling Panasonic for a free repair kit. Panasonic indicates that so far nobody was injured. 755 models have been sold in the US and 130 in Canada. 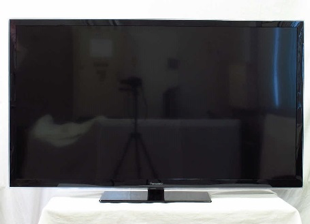 The TV is black with Panasonic printed in the front and the swivel stand is in a glossy black color and is 50 inches long. The model number for the television is TH055LRU50. It can be found on a tag on the back of the television. 5,190 workers suffered fatal injury on the job in 2016, an increase of 7% compared to the 4,836 fatal injuries recorded in 2015. This is the first time since 2008 that the annual number of fatal work injuries is above 5,000. 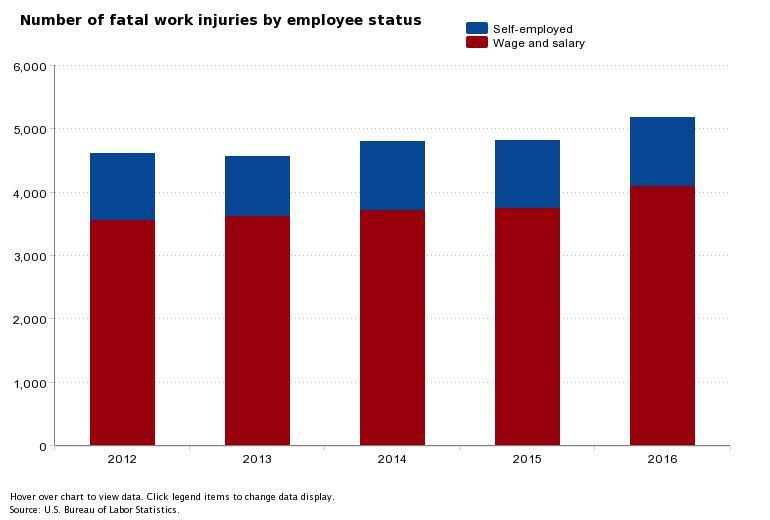 The fatal injury rate was on the rise as well with 3.6 per 100,000 full-time workers being injured on the job compared to 3.4 in 2015. Almost half of the fatal work injuries occurred during transportation events. Among the 2,083 workers who suffered fatal injury in a transportation accident, 1,252 died in roadway accidents involving motorized land vehicles, 342 were pedestrians struck by a vehicle, 245 were involved in accidents involving motorized land vehicles, 130 in accidents involving an aircraft, 50 in accidents involving a rail vehicle, 48 in accidents involving a water vehicle and 16 in accidents involving animal transportation or pedal vehicle. 866 workers died from violence or other injuries by persons or animal. Violence at the workplace is the second most common cause of fatal work injuries. It increased by an alarming 23% last year. To prevent workers, especially construction workers, from being killed or injured on the job, the US Occupational Safety and Health Administration (OSHA) conducts thousands of work sites inspections every year. After Trump took over some worried that OSHA power would be diminished and that workers might be exposed to riskier work conditions. So far it hasn’t been the case. 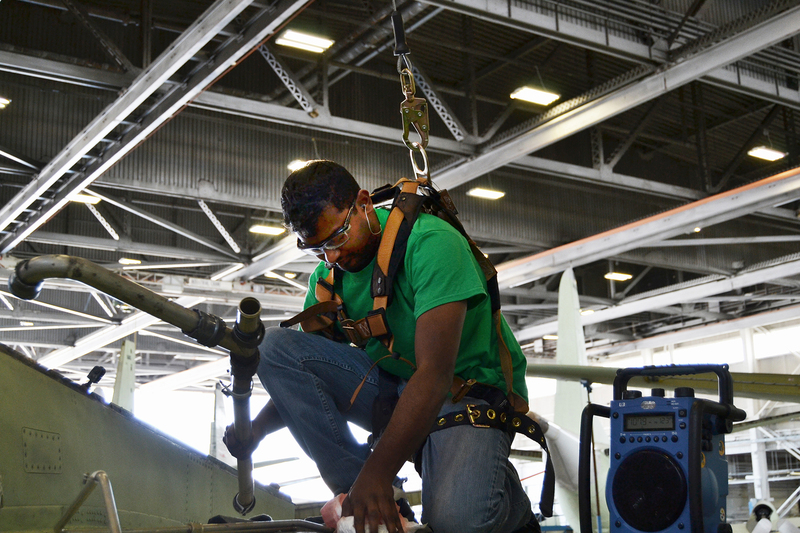 During the fiscal year 2017, OSHA conducted 32,396 inspections compared with 31,948 during the fiscal year 2016. The average penalty per violation was $3645 during the 2017 fiscal year compared with $3415 during the 2016 fiscal year. Between 2010 and 2015 there was an average 8.4 $1 million cases reported yearly however in 2017 there were only 6 $1 million cases. Despite being nominated by the president to head OSHA, Scott Mugno, currently vice president for safety, sustainability and vehicle maintenance at FedEx Ground hasn’t been confirmed by the Senate yet. So far the career OSHA people are still running the show and things are not expected to change dramatically. This is mainly because the lack of political leadership and the language and requirements of the Occupational Safety and Health Act are preventing deregulation. 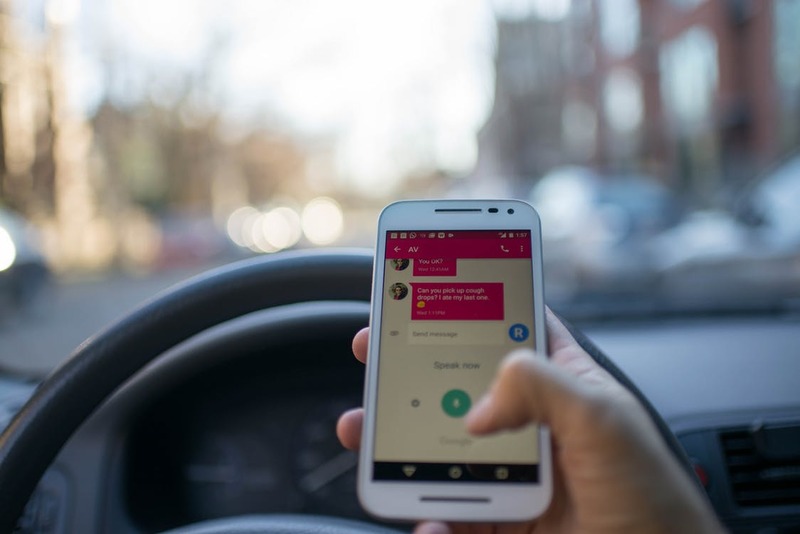 Accidents related to distracted driving: should the wireless industry be accountable? Last year the number of fatal auto accidents reached a record high in the US. Despite unclear data, mobile devices are suspected to be a main factor in these accidents. Mobile phone addiction is real and the consequences are deadly when people use their phone while driving. The wireless industry knows it. Big tech companies have developed sophisticated tools to prevent these deaths but they don’t implement them for fear of seeing their profits decreasing. Almost 10 years ago Apple submitted a patent for a technology that had the capacity to disable any function of a handled computing device that may interfere with safe driving. While submitting the license , in 2008, Apple stated “Texting while driving has become so widespread that it is doubtful that law enforcement will have any significant effect on stopping the process.” For unknown reasons, the license was not issued until 2014. Anyway Apple never deployed it. Among the entire population of the U.S., Heart Disease was the leading cause of death in 2015, followed closely by Malignant Neoplasms. More than 23% of the 2.7 million deaths recorded in 2015 in the US were related to Heart Disease and 22% were due to Malignant Neoplasms.